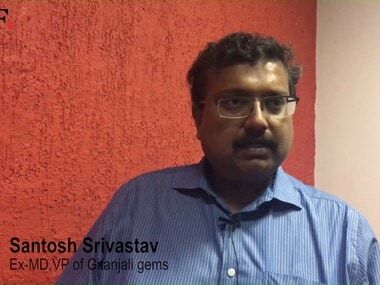 Santosh Srivastava, who was managing director for four years and vice-president for two years of Gitanjali Gems, calls himself a whistleblower. It was after working there for six years that he decided to resign, citing the 'unethical' manner of working by his boss and founder of the company, Mehul Choksi. He would fudge accounts, the inventory would show less than what was being declared, among other things. Srivastava, who worked for a decade with the Tata Group, quit the Tatas to work in a 'smaller corporation and focus on retail'. He tells Firstpost, "I am an IITian and had plans to get into entrepreneurship, which I am into now." He speaks clearly with anger creeping in when he recalls that the 'money owed to the country is Rs 11,400 crore' which could have been much lesser if the government agencies Enforcement Directorate, Economic Offences Wing (EOW) and others had taken action when he contacted them with letters pointing out the anomalies in the firm. At a function, Srivatsava was introduced to Choksi by a common friend. It was at that function that Choski asked Srivatsava to meet him in his office and made him an offer to join Gitanjali as the vice-president. "Choksi told me that he wanted Gitanjali to be managed as a professional firm with a professional management," says Srivatsava. 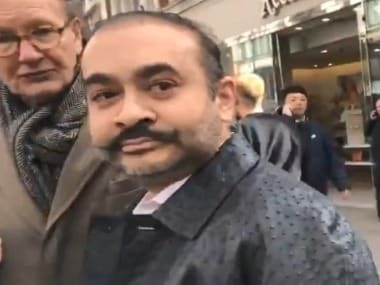 Srivatsava took up the job on the condition that he would be given complete freedom in running the retail division of Gitanjali Gems, while Choksi could have control over the legal, financial and accounting aspects. He worked as the VP initially and then became the MD of the firm. "Working was smooth with no interference from Choksi. Gitanjali was doing well then and we were Number Two in the jewellery sector after Tanishq. But greed got the better of him (Choksi)," notes Srivatsava. When Srivatsava found anomalies in the inventory, he brought it to the notice of Choksi who told him to mind his business. "Tumko pagaar mil raha hai na, apna kaam karo" he was told. Calling Choksi, a 'compulsive liar' and a 'cheat', Srivastava said that his former boss 'derived pleasure' from cheating people not only in the business but also his employees. When the going got rough, Choksi asked Srivatsava to take a cut in salary, to which he agreed. "I took a 50 percent cut in salary," says Srivatsava. 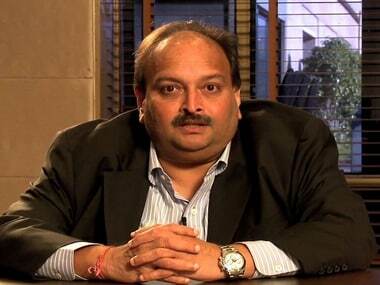 When Srivatsava resigned in 2013, Choksi owed him Rs 3.19 crore. "With interest, it will be much more now. But what is that amount in comparison to the loss to the country?" asks Srivatsava, shrugging his shoulders.